Give mum a gift that she will love…shoes! Motherhood is hard work. You spend a lot of time on your feet, so comfort is absolutely essential. So, this Mother’s Day why not give the gift of a brand new pair of shoes? A gift that is sure to put a smile on her face! A mum’s shoes are the biggest to fill, sometimes quite literally; we all remember trying on mum’s shoes as children. Our footwear range includes orthotic-friendly brands such as Ziera, Birkenstock, Vionic, Naot and many more. Our styles combine seasonal trends with podiatry approved designs, so mum’s feet will look good and feel good too. Look after your mum’s feet this Mother’s Day by visiting your closest My FootDr store to find her the perfect pair of shoes. 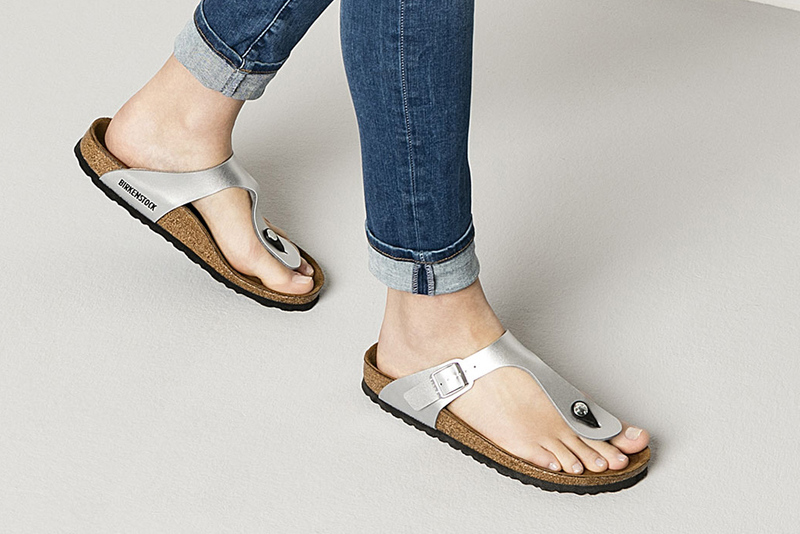 For mums on the run, the classic Birkenstock Gizeh is the perfect sandal for all-day comfort and style. The Gizeh styling opportunities are limitless; this timeless sandal pairs effortlessly with any casual outfit. The fine construction of the Gizeh thong is specifically developed with a deep footbed, offering plenty of arch support to relieve stress on the foot and avoid pain in the heels. The Urban sneaker by Ziera offers mum the chic streamlined design of an everyday sneaker with the flexibility of an adjustable strap to increase comfort and fit. The neoprene upper stretches the shoe to prevent rubbing and discomfort on those with bunions on their feet or requiring a wider fit. If you are not sure what to get mum, the slipper is the go-to gift. Lucky for you our range of slippers is 20% off until 13th May. Allow mum to put her feet up with the Gemma Relax slipper by Vionic. The soft material and supportive footbed will offer Mum support and comfort, making it the perfect winter slipper for unwinding at home. Some ballet flats can leave your feet blistered and sore after a couple of hours. The difference with the Vionic Gem Posey ballet flat is the unique microfiber wrapped EVA footbed that offers greater comfort and support. To find mum the perfect shoe visit your closest My FootDr podiatry centre where our friendly retail assistants can assist you in finding the right gift. You can also shop online at www.balancefootwear.com.au. Does mum do a lot of legwork in your household? 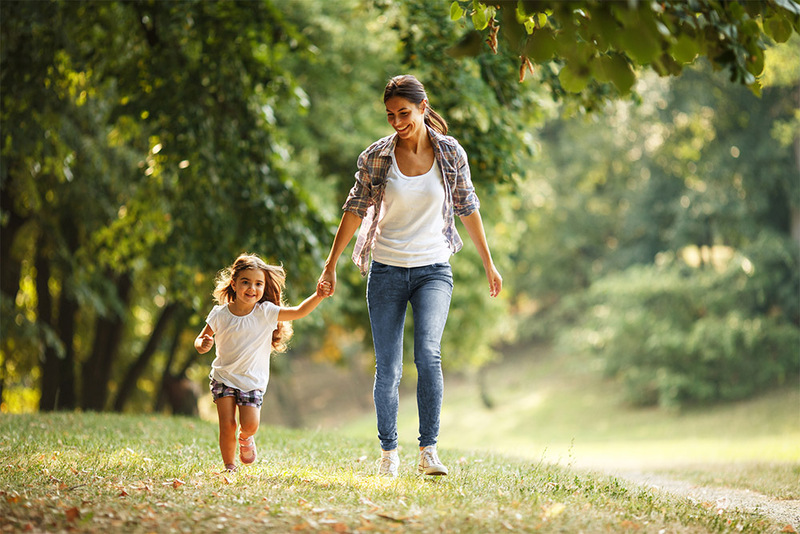 While socks and slippers will no doubt be a very popular gift (hint hint) on Mother’s Day, there might be a more lasting way you can show her just how much she means to the family.